With campuses all over the country, you can be sure that there will be a campus close to you. Our Cape Town campus is situated in Salt River, Cape Town. The Salt River campus is centrally situated and is easily accessible. We believe in serving learners freshly made tasty food every day! 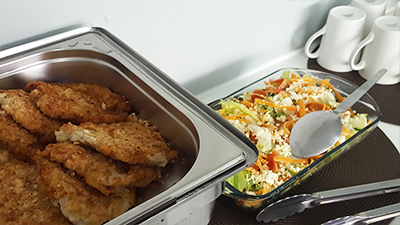 We serve learners healthy and meals and also serve snacks, softdrinks and coffee in between class sessions. 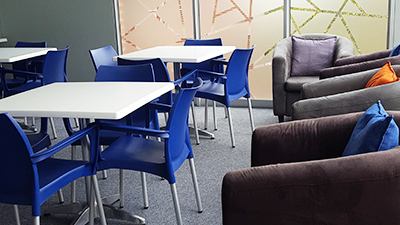 With a large floor area inside and outside, there is plenty space for the learners to relax and catch a breath of fresh air.